Kyla (Morrison) Hockley is Lancaster Catholic class of 1996 graduate. 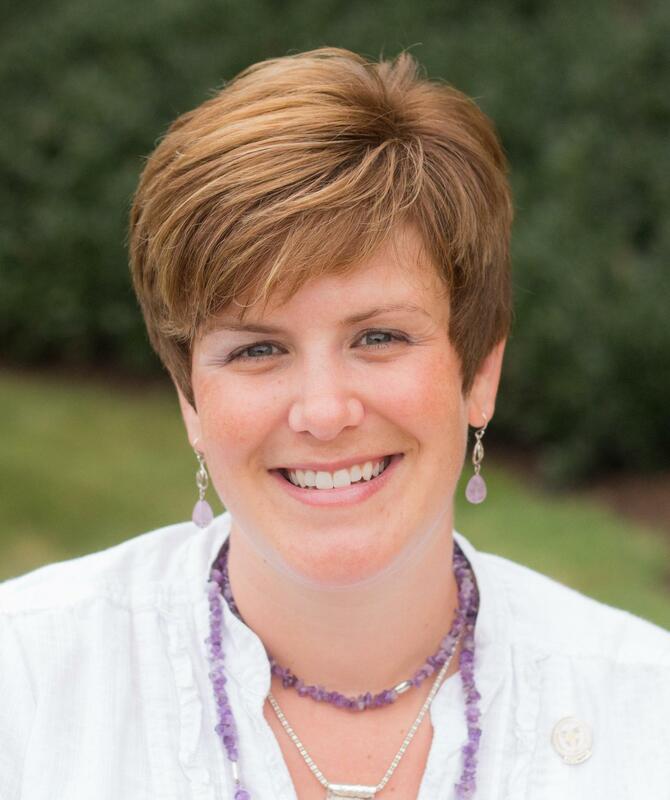 Upon completing her Bachelor Degree at St. Vincent College in Latrobe, Pa. and her Masters Degree at Duquesne University, Kyla returned to Catholic High when she accepted a Theology teaching position in 2003. For the last eight years, Kyla has been the Admissions Director at Lancaster Catholic High School. If you have questions, Kyla has the answers!